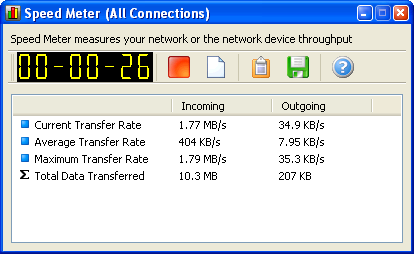 NetWorx 2015 Free Download Latest Version for Windows. It is full offline installer standalone setup of NetWorx 2015 Free Download. Monitoring the activities of your networks as well as internet connections are the tasks that are carried out by professionals but now a days there are lots of software applications which let the layman to perform these tasks efficiently. NetWorx is one such application which enables newbies to perform monitoring network connections easily. 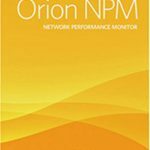 You can also download Paessler PRTG Network Monitor. 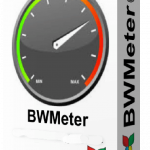 This application is suitable for monitoring several parameters like speed of your connection, bandwidth usage and network testing. The interface of NetWorx is very simple and user friendly. All the features are organized neatly and are easily accessible. NetWorx is for everyone i.e. novices and experts. 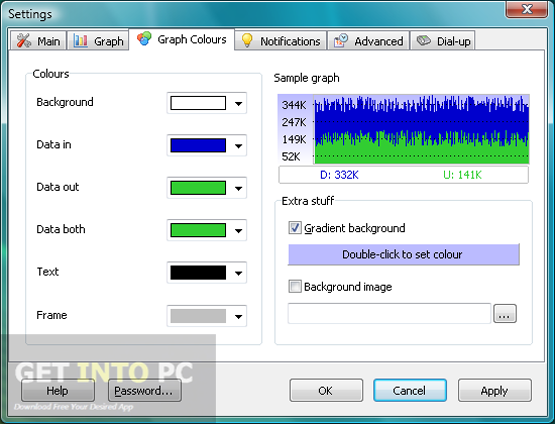 All your statistics are shown in graphs with customizable colors. One of the striking features of NetWorx is its ability to detect anything fishy on your network which can originate any virus attack or hacking attempts. There are several visual and sound notification available which can be used to get alerts in case there is any unusual activity has been detected. 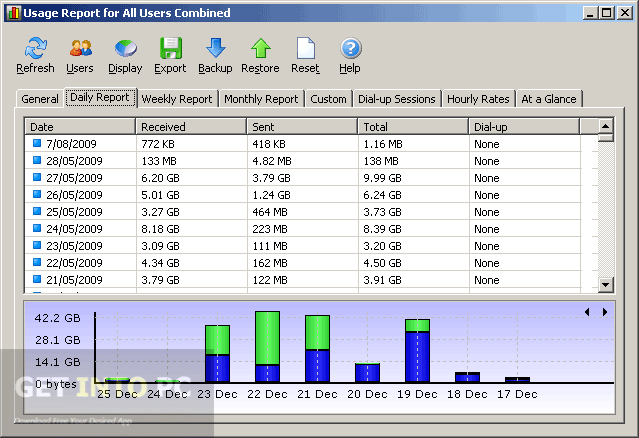 The application lets you create reports based on the statistics of bandwidth usage and these reports can be saved easily in several formats like MS Excel, Word, TXT, HTML or CSV etc. 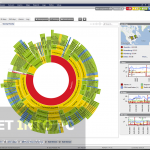 Commview is another network monitoring tool that you can download. 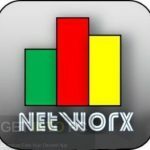 All in all NetWorx is a very handy application that can be used for getting detailed information about different network activities. Below are some noticeable features which you’ll experience after NetWorx 2015 free download. 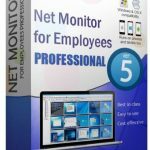 Monitor network activities and internet connections. Can detect virus attacks and hacking attempts. Visual and sound notifications available. Before you start NetWorx 2015 free download, make sure your PC meets minimum system requirements. Click on below button to start NetWorx 2015 Free Download. 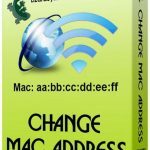 This is complete offline installer and standalone setup for NetWorx 2015. This would be compatible with both 32 bit and 64 bit windows.